Earn up to 43,216 reward points. 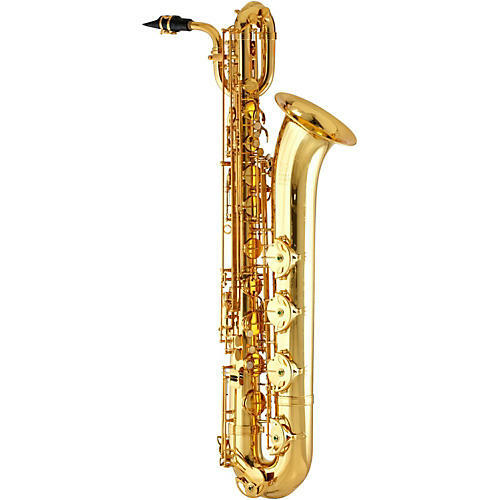 A traditional style professional baritone saxophone. The EBS640 gives exceptional response from low to high and an evenness of tone quality in all registers with excellent intonation. Solid construction.